Both David and I have shared stores of trips with our dogs before, and this is the Campin’ Canine, but we haven’t had any dedicated episodes to our dogs. 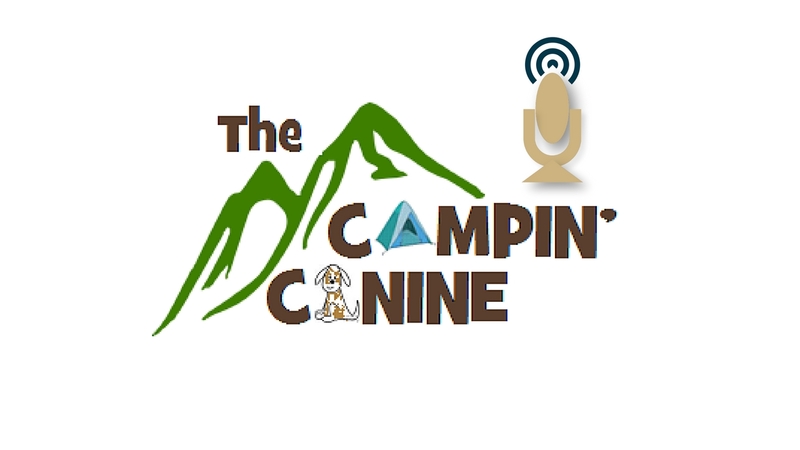 In Episode 11 we start to discuss how we taken our dogs out and why it’s important to take your dogs out and get them into the outdoors. At their center, they are outdoor animals, it’s good for them and it’s good for you.